Fishing lore and traditions have been passed down from generation to generation, whether through conversations between grandparents and their grandchildren or among fellow anglers at the pub after a long day out at sea. As long time vendors of fresh fish in Malta, the team at Azzopardi Fisheries have come across their fair share of unusual fishing superstitions – read a few of our favourites below! According to this theory, failing to do so will mean that you won’t catch any more fish that day. For an extra boost of good luck, some fishermen even spit on, or kiss the fish before tossing it back into the water! Whistling when on board a ship or any sort of fishing vessel is said to encourage strong winds and bad weather, causing a storm to break out. This belief may have its roots in the centuries-long ban imposed by The Royal Navy, who claim that whistling on board may confuse important commands. British and Irish fishermen believe that seeing a redhead on your way to the harbour will bring you nothing but bad luck for the rest of the day – so, rather than take any chances, it’s best to cancel the whole expedition altogether. 4. 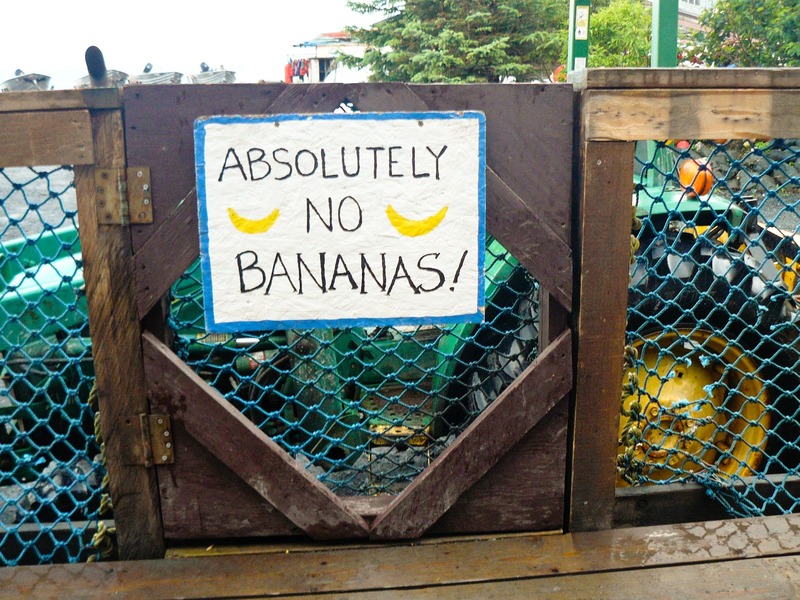 … and so are bananas! Among all the fishing superstitions that exist, this is definitely one of the strangest ones (which is saying a lot). It actually goes back to the 1790s, when people believed that sailors started dying at sea because of poisonous insects that hid in bananas on board. Additionally, rotten bananas also caused fresh produce on the ship to go bad, turning any food cargo worthless. There are quite a few fishing superstitions out there; however, this one is the most widely known. Christ is believed to have been killed on a Friday, so going out to sea on that day is considered to be a bad omen. Sunday was the day of his resurrection, therefore, it is meant to bring better luck. When it comes to finding the best fresh fish in Malta, Azzopardi Fisheries has got you covered! Contact us today for more information about our products, or head over to St. Paul’s Bay to visit our store in person! Our friendly and experienced team will be more than willing to assist you any way they can. Finding quality fresh fish in Malta has never been easier, thanks to Azzopardi Fisheries!